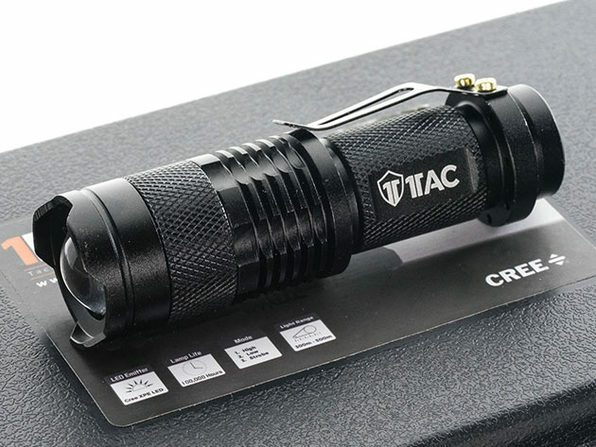 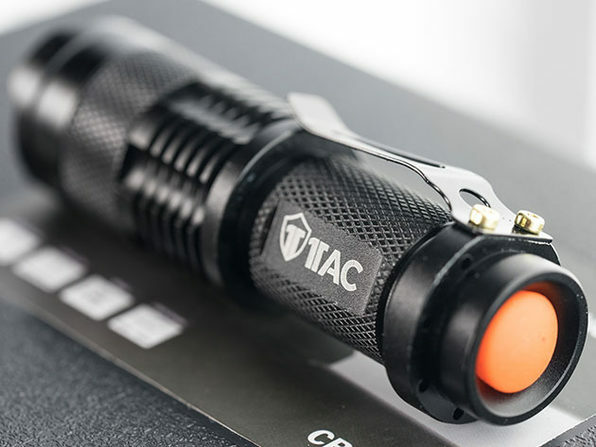 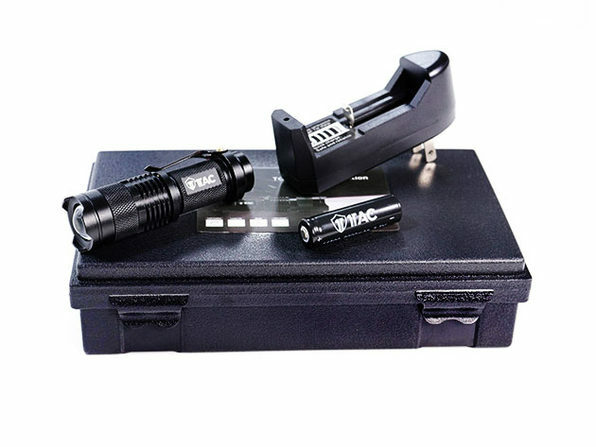 The TC800 is a remarkable all-around flashlight that will help you stay prepared for any situation where the lights go out. 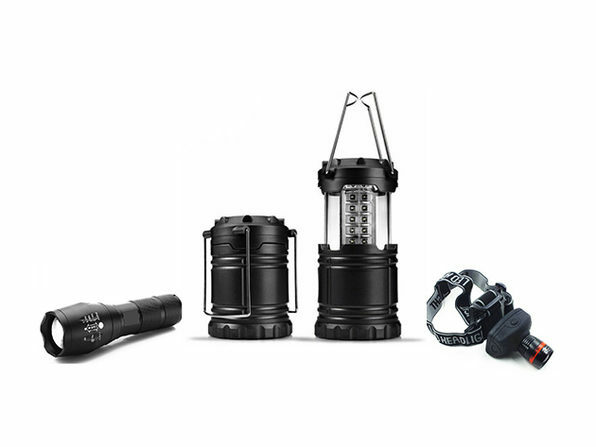 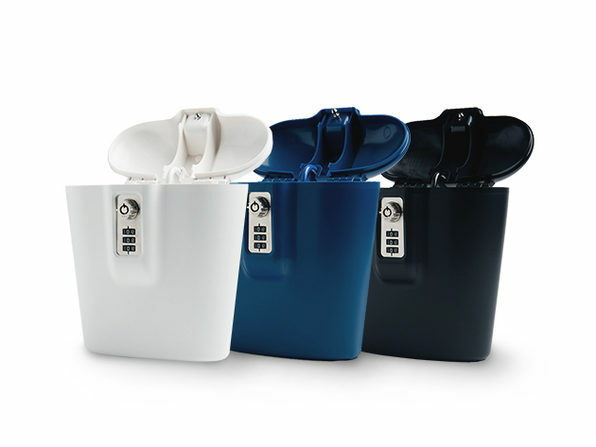 With an IP65 waterproof standard and a durable build, it's tough enough to endure storms, drops, impacts, scratches, and corrosion. 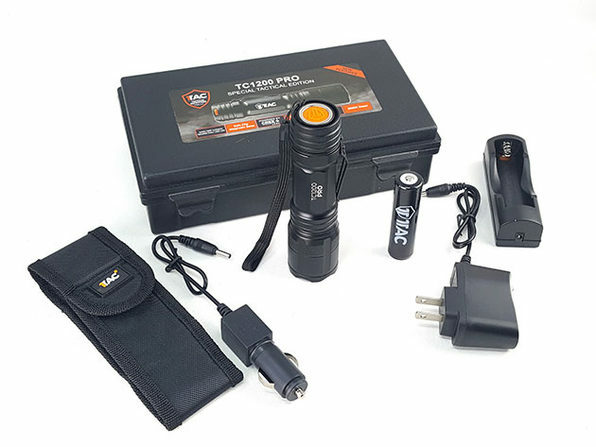 This 5 Watt light is powered by a powerful XPE CREE LED, outputting up to 350 lumens and comes with a battery and charging station to help you keep it charged at all times.